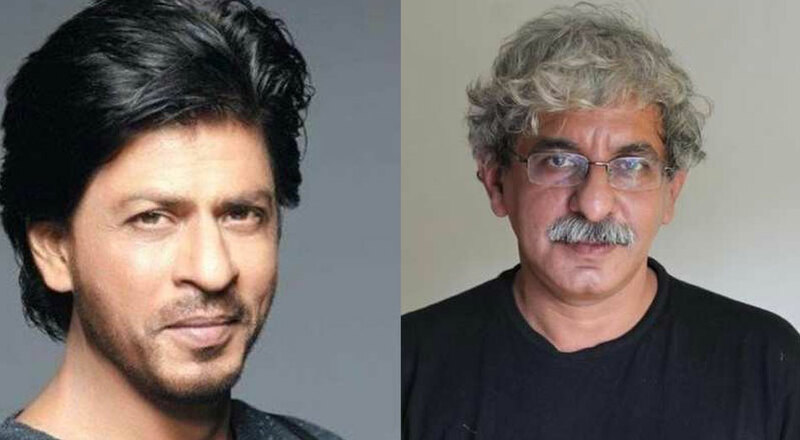 Filmmaker Sriram Raghavan, whose last release Andhadhun went on to become one of the most loved films of 2018, recently met Shah Rukh Khan at his Mumbai residence and ever since reports of the duo coming together for a project have been doing the rounds. 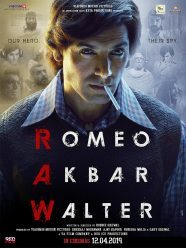 Raghavan is presently working on his next, which is a biopic on late Second Lieutenant Arun Khetarpal, who received the Param Vir Chakra posthumously for displaying immense courage in the Battle of Basantar during the Indo-Pakistan War of 1971. 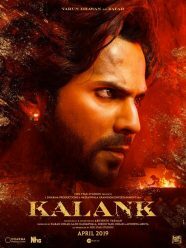 Khan on the other hand has not announced any new project post the Zero debacle. He was supposed to star in Rakesh Sharma’s biopic, Saare Jahan Se Achcha but he walked out of it after Zero tanked at the box-office.